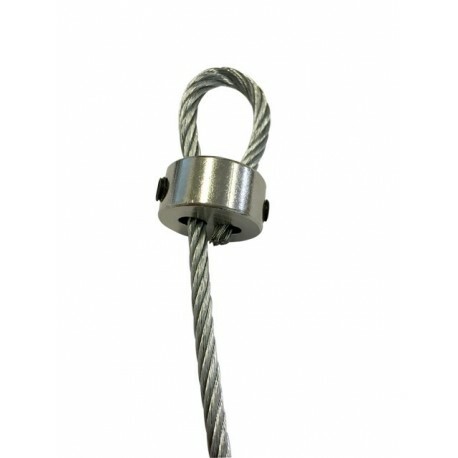 4MM Industrial Grade Steel rope Loop Extra Heavy Duty. You can hang 500KG or 1000LB boards/lights by using 2 cables one on left & one on right. 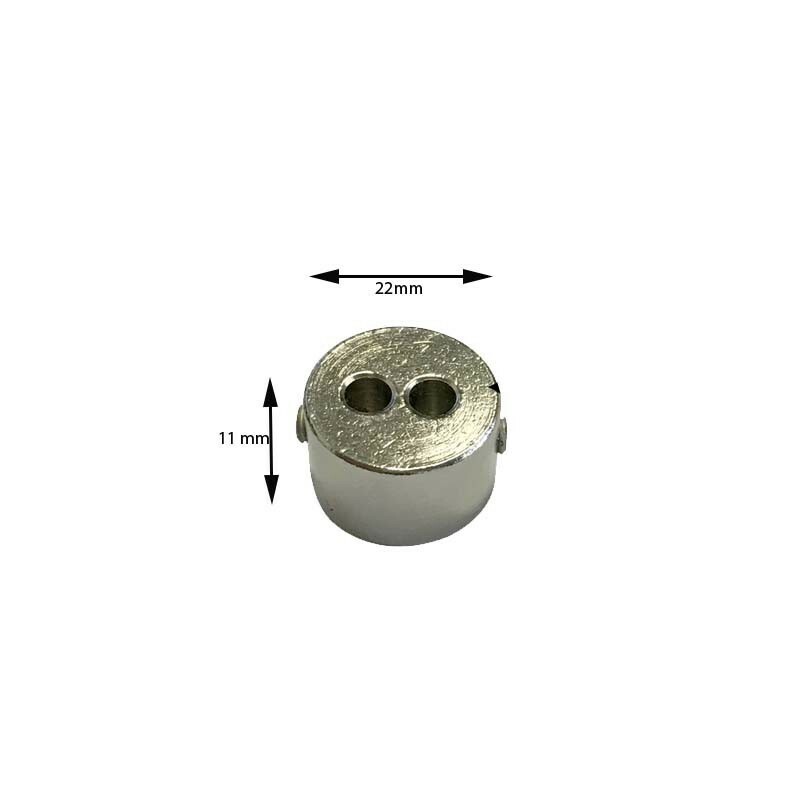 With the help of loop maker you can change the loop size or pass through the holes to make loop again. 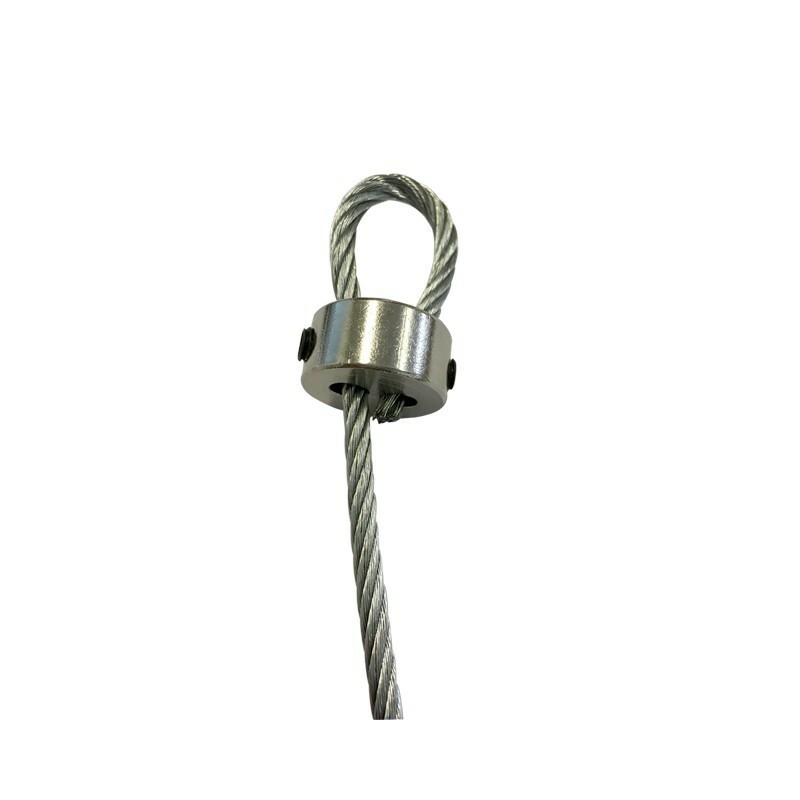 4MM thick steel rope Loop industrial grade. You can hang 500 KG or 1000 LB boards / lights by using 2 cables one on left & one on right. . You need steel hacksaw or professional cable cutter to cut the cable. Mainly used in factories, auto industry, motor boats etc. We are using this loop to hang huge pictures in London Art galleries. Its also vastly used as security loop you can buy loop anchors from us to make loops at both ends.